Perhaps we’ll take tea in the upper garden, or maybe lunch on the meadow. 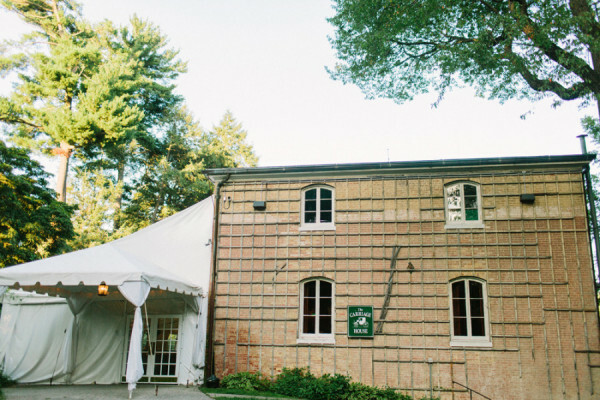 At Evergreen Museum and Library, your classy gala is sure to go off without a hitch. 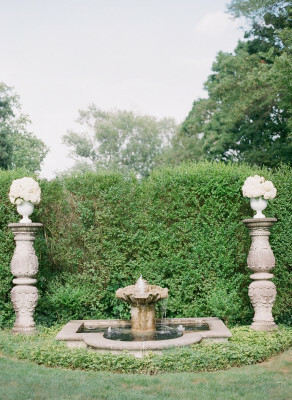 With options as regal as the surrounding grounds and gardens, allow the natural beauty of the setting act as the décor. 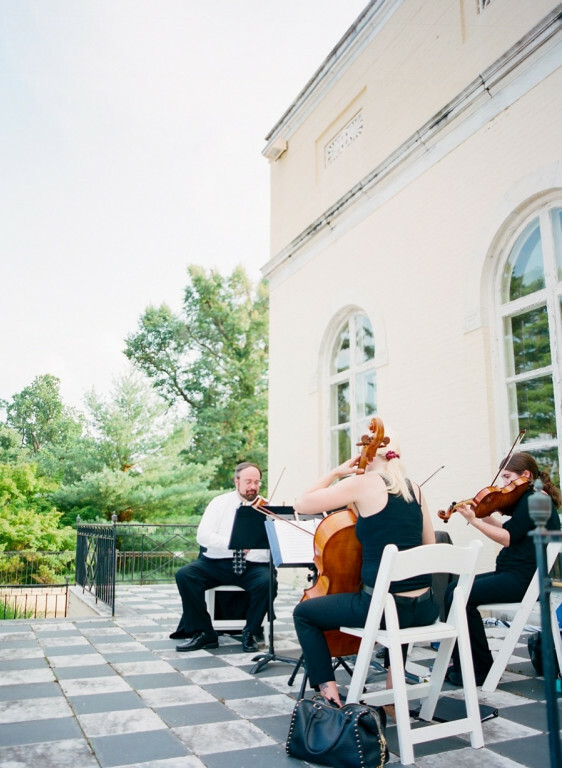 It's now time to kick-back, relax and take in the stunning views that encompass your event. Evergreen Museum & Library is a magnificent 19th Century Gilded Age estate located just 10 minutes from Baltimore's Inner Harbor. 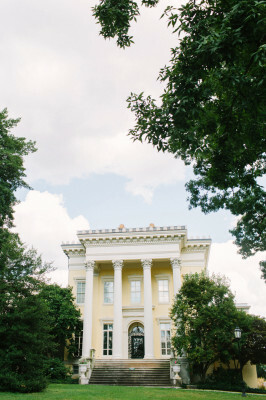 Today, the historic mansion provides a variety of exquisite and unique settings that will make your private event memorable. 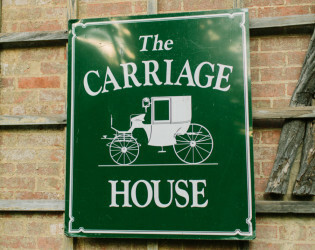 Carriage House: Built in the 1870s, Evergreen's Carriage House offers an abundance of delightful and unique indoor and outdoor spaces, perfect for receptions, parties, and meetings. 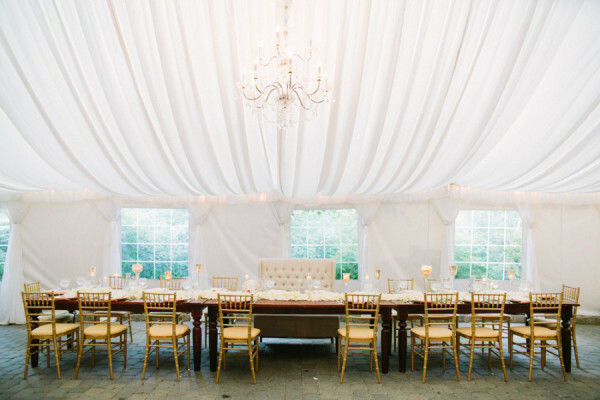 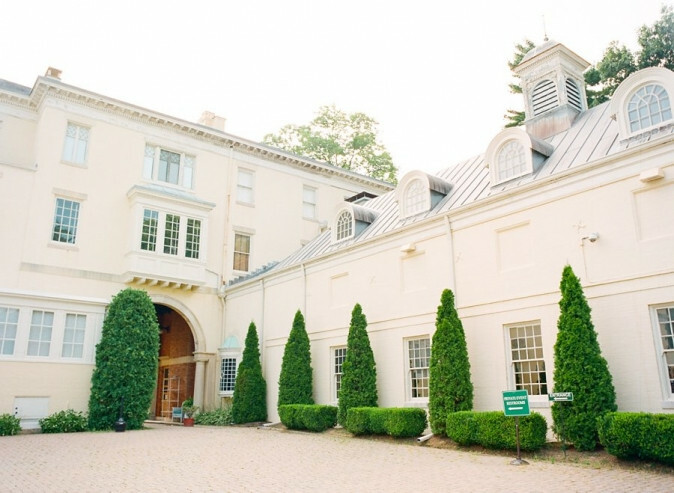 The large carriage room, spacious wood-paneled stalls, and paved garden terrace (tented during warmer months) provide a range of attractive possibilities for events large and small. 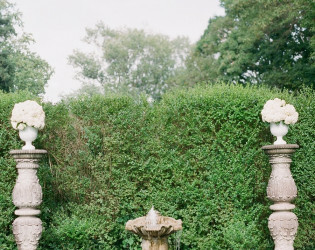 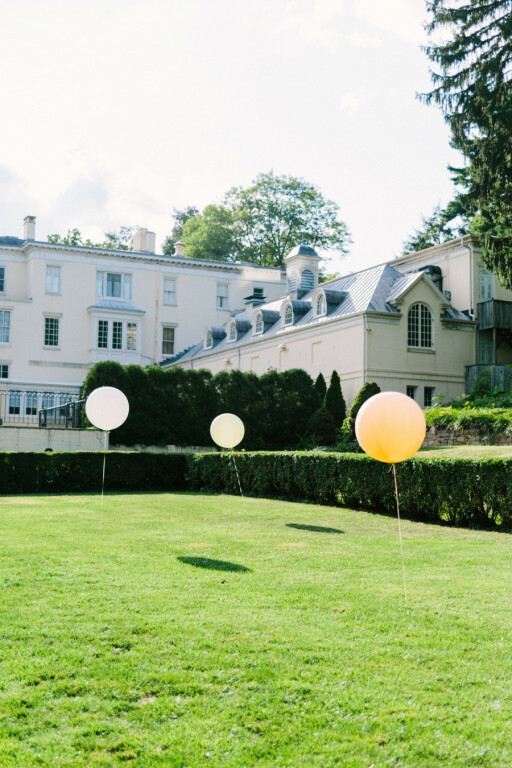 Upper Gardens: The manicured gardens, marble statuary, cast iron Victorian benches, and historic fountain, and the Main House as a dramatic backdrop, provide a truly spectacular setting for your event. 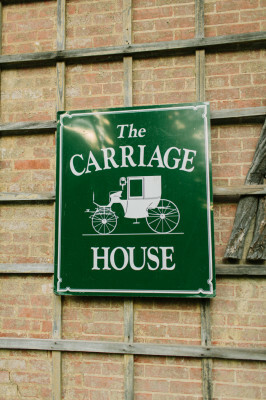 Directional Parking if more than 20 cars on property. 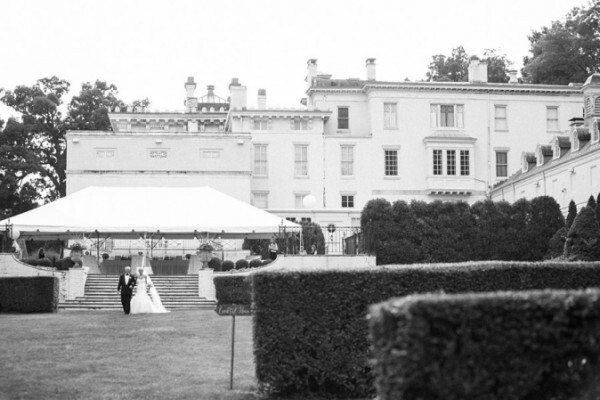 Upper Gardens: The manicured gardens, marble statuary, cast iron Victorian benches, and historic fountain, and the Main House as a dramatic backdrop, provide a truly spectacular setting for your tented event. 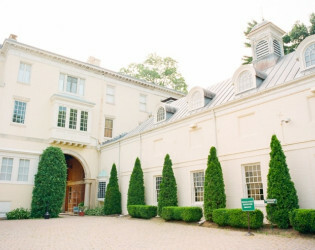 Evergreen Museum & Library is a magnificent 19th Century Gilded Age estate venue located 10 minutes from Baltimore’s Inner Harbor. The manicured gardens, marble statuary, historic fountain, with the Main House as a dramatic backdrop. 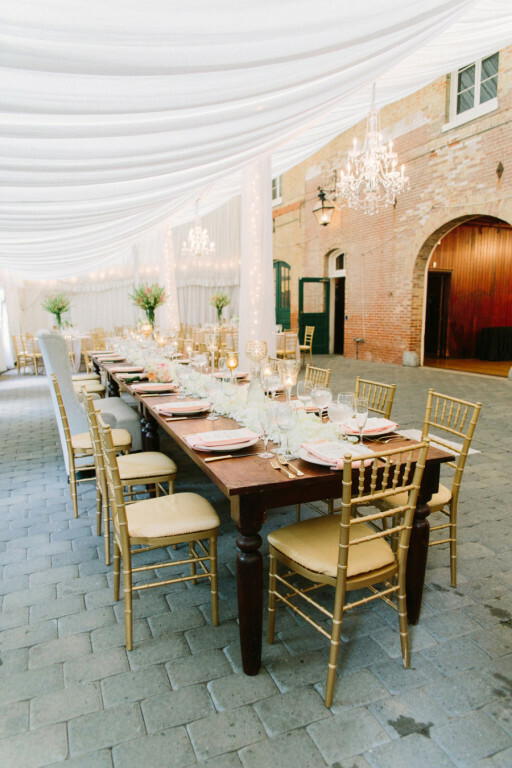 The historic Baltimore mansion venue provides exquisite and unique settings that will make your private event memorable. 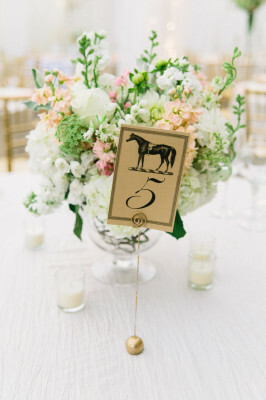 Flowers by Julies Floral Design. 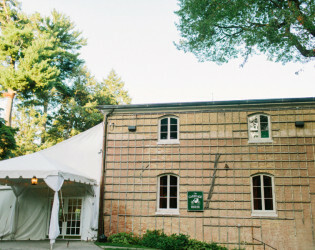 The ceremony at Evergreen Museum was planned by Brook Granger. 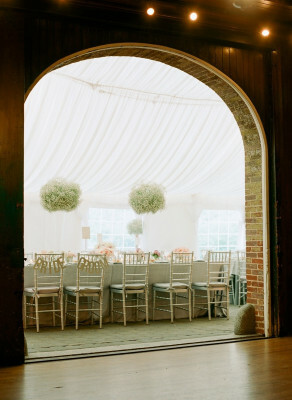 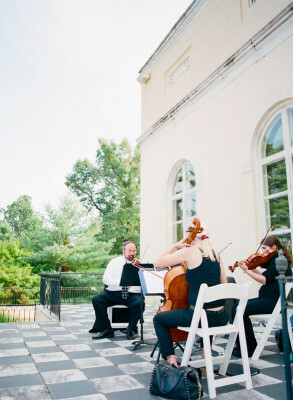 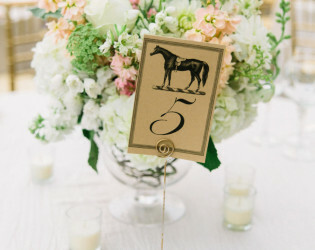 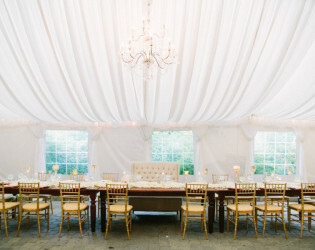 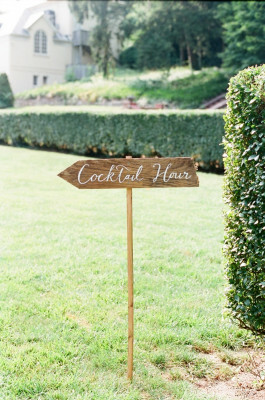 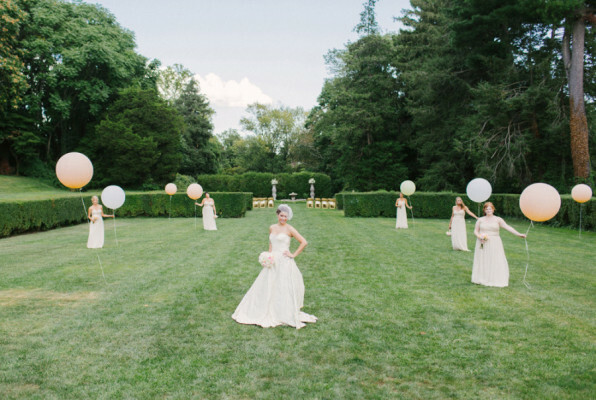 There are five venue settings: The Meadow, Carriage House, Upper Garden, Main House & North Wing. 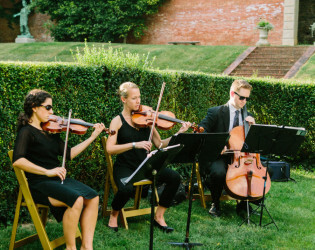 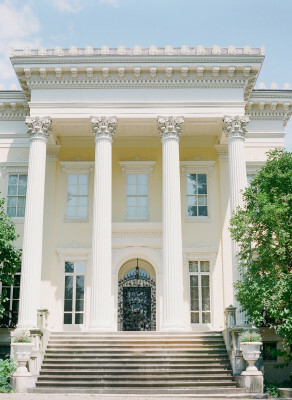 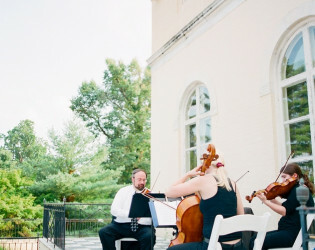 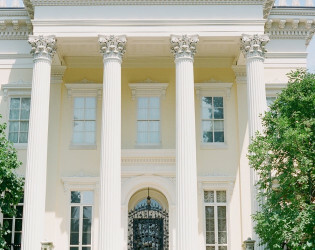 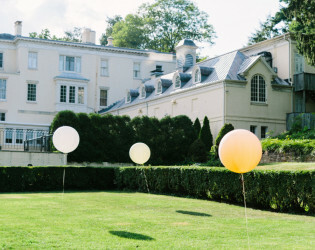 This historical estate venue has multiple venue spaces for garden parties, cocktails and live music. 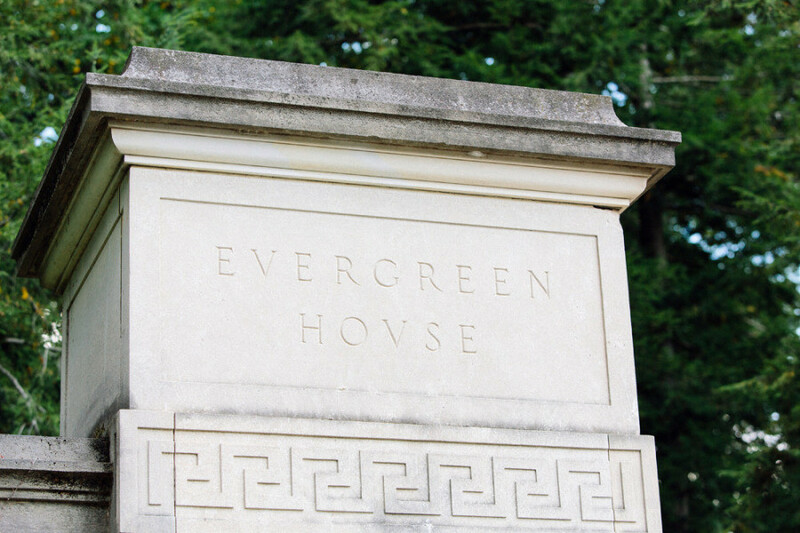 Opulence and beauty abound in Evergreen’s famed Main House where you will uncover art and book-filled rooms. 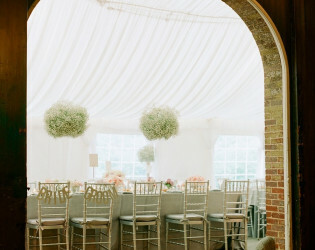 Blooms by Julies Floral Design. 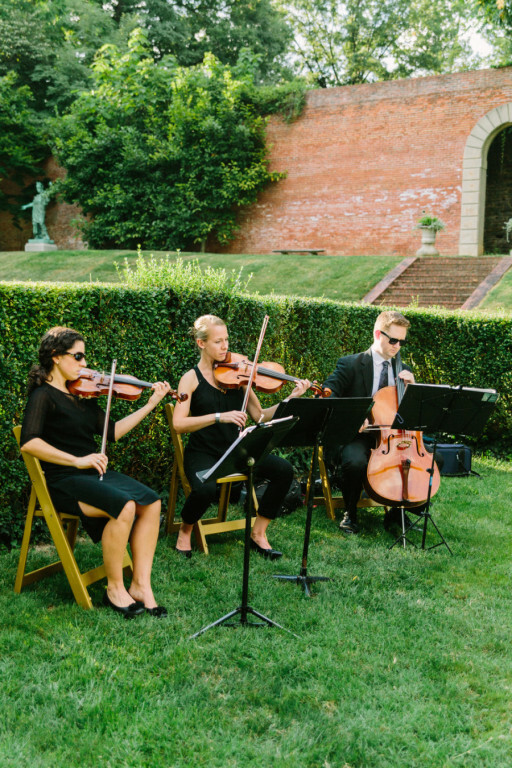 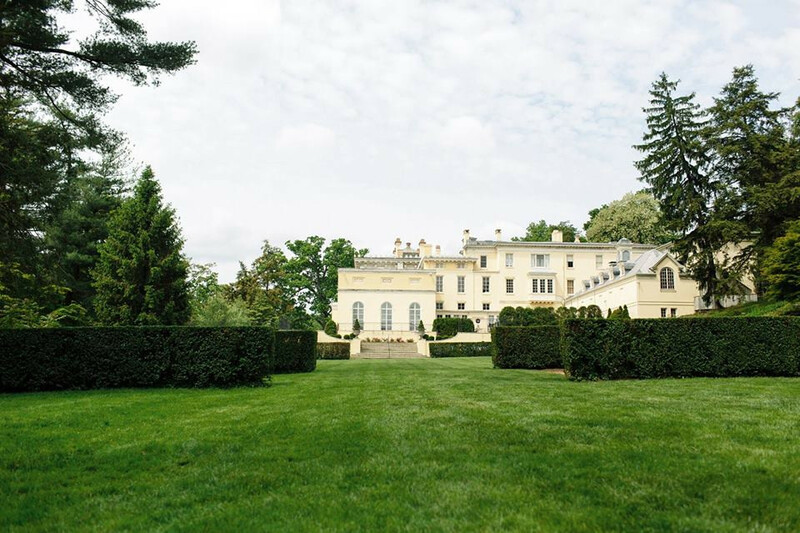 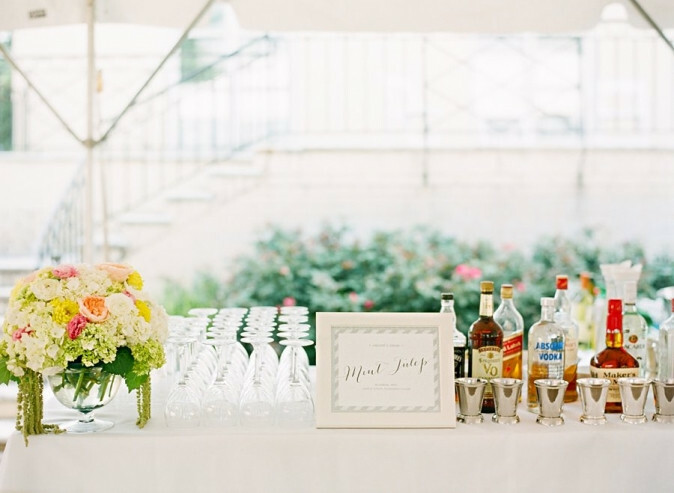 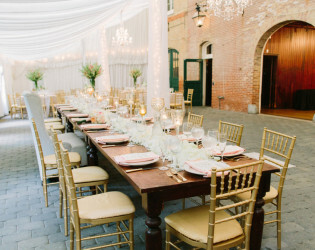 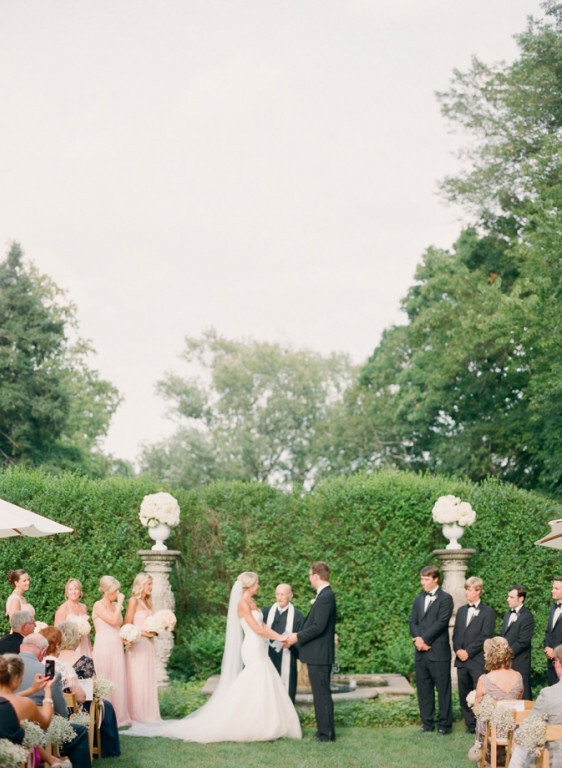 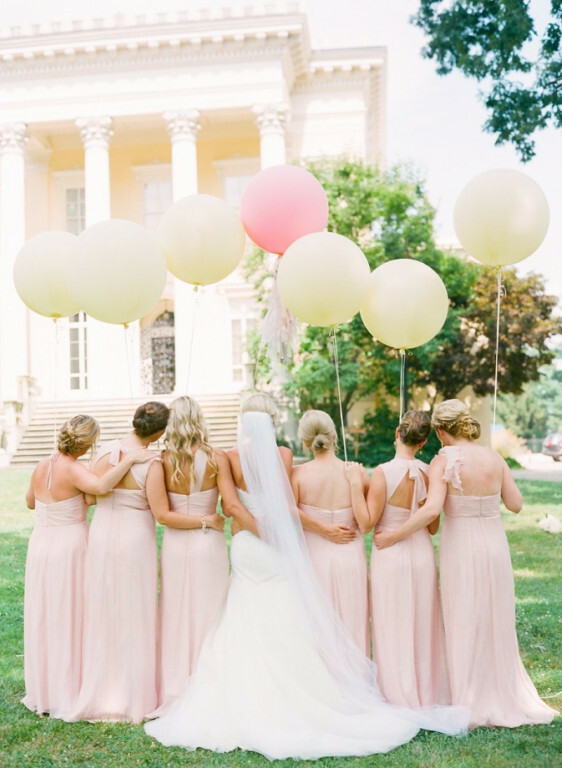 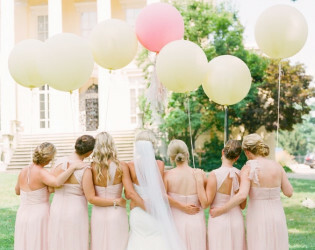 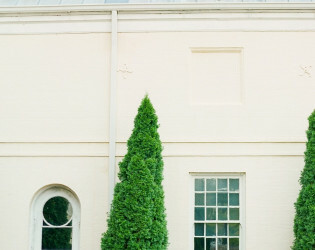 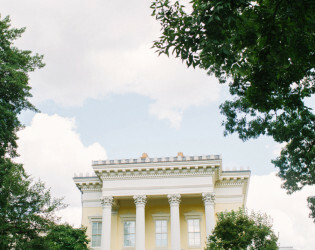 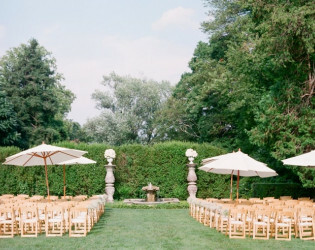 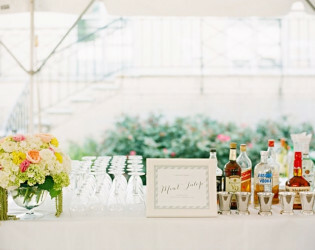 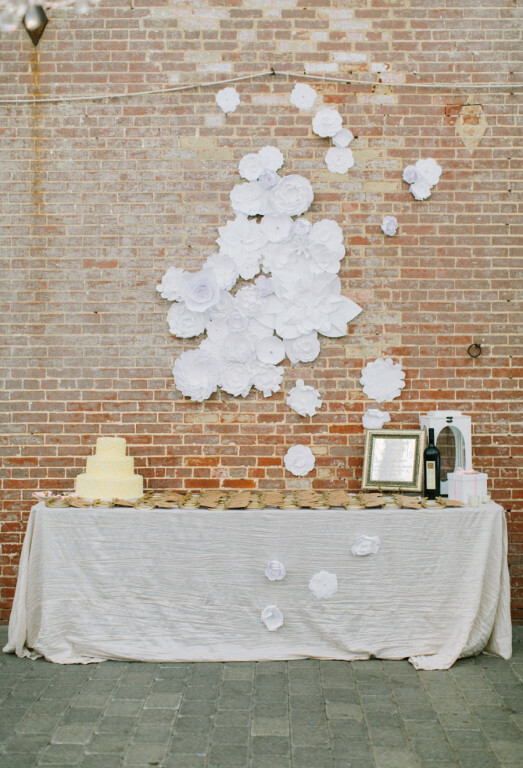 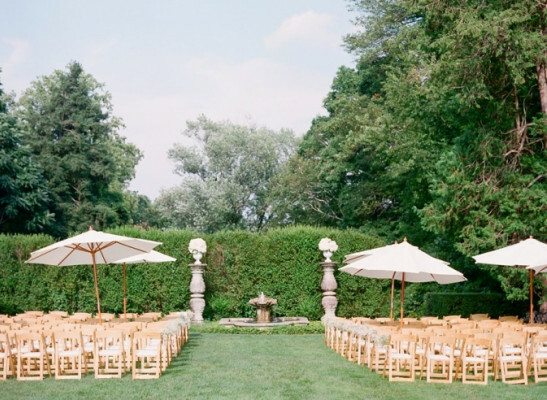 The venue is housed in a former Gilded Age mansion surrounded by Italian-style gardens. 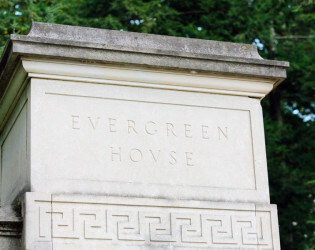 Evergreen is a superb example of Gilded Age architecture set on 26 landscaped acres in Baltimore and is on the National Register of Historic Places. Tour Evergreen's 48 opulent rooms filled with over 50,000 of the Garretts' extraordinary and eclectic belongings. 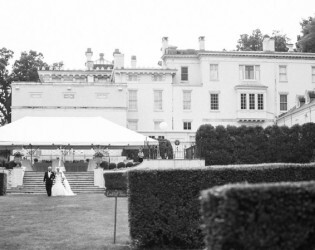 The main house of the estate venue has an Entrance Hall, Drawing Room and Garret Library. 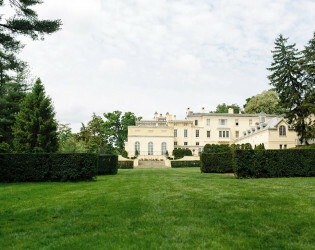 The many pedicured lawns are perfect for classic music while sipping cocktails. 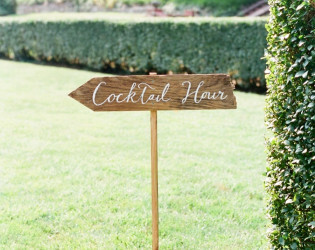 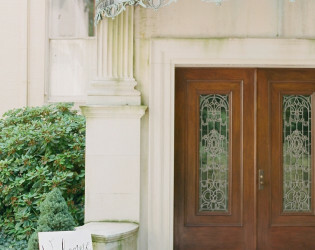 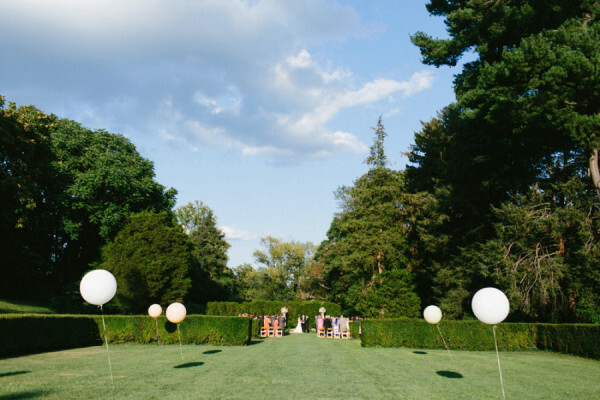 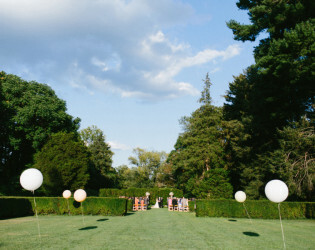 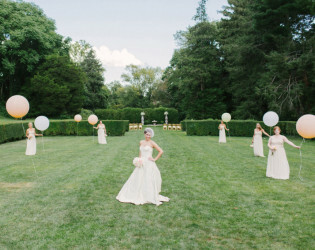 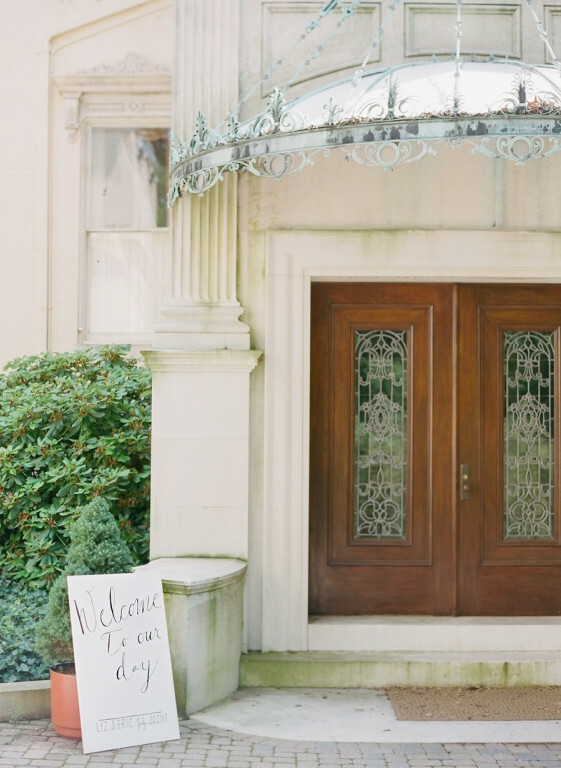 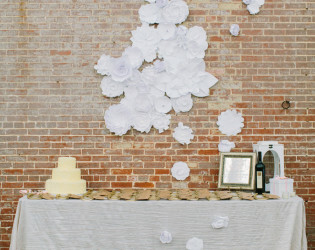 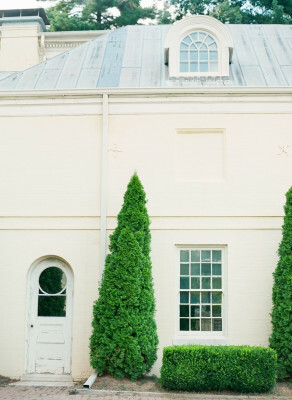 Elle Ellinghaus Designs created a whimsical entrance to the garden ceremony. 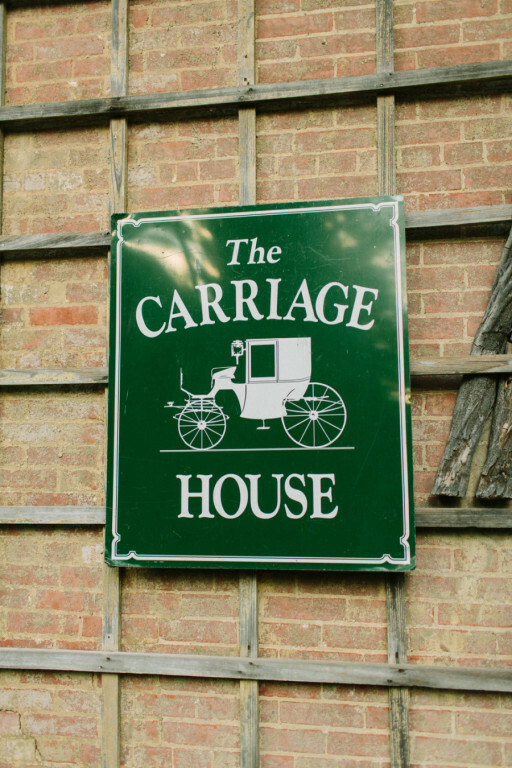 The Carriage House venue is unique and historical.